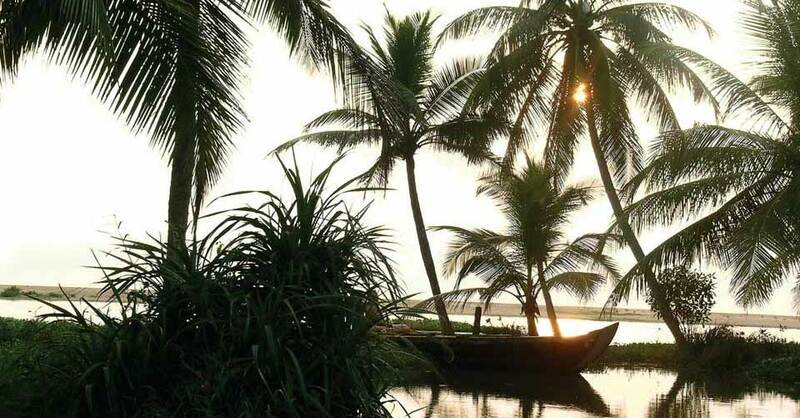 Enjoy a winter-sun, yoga holiday in beautiful, tropical Kerala, South India. 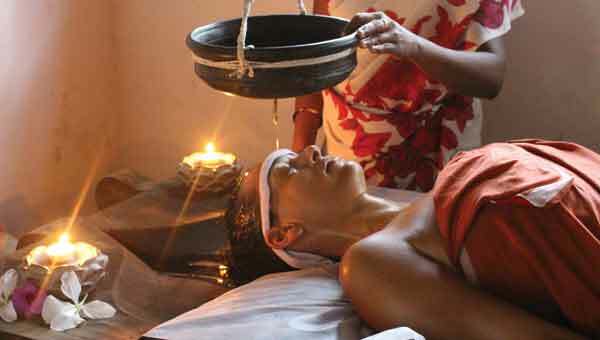 Ayurvedic massage and health treatments on site. 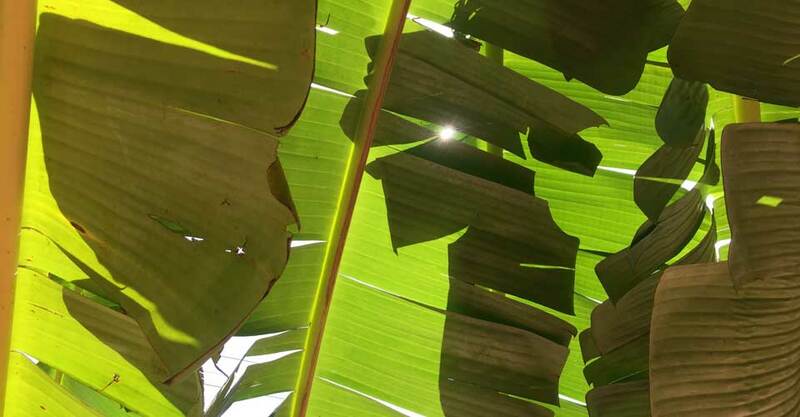 An ideal recipe for relaxation and rejuvenation, our holidays will soothe mind, body and spirit… the perfect antidote to the stresses of modern life. Holidays are two weeks, from November to March. Prices start from £750. 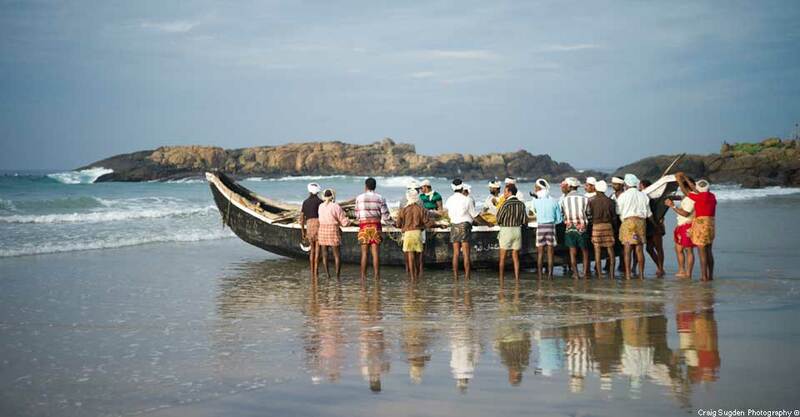 Escape to the tranquil seaside setting of Kailasam, in tropical, seaside Kerala. 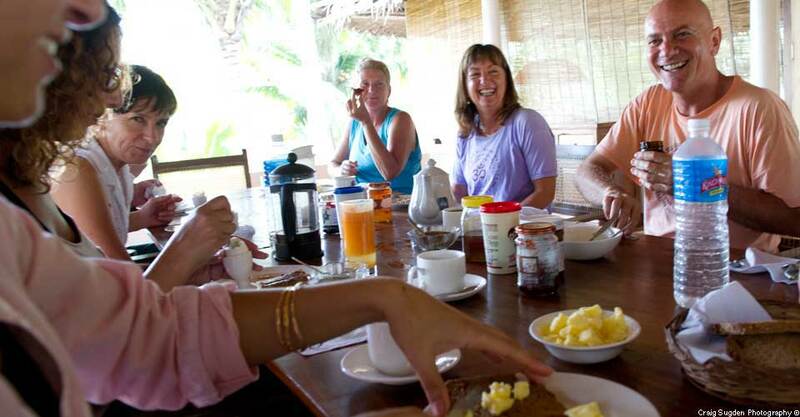 Friendly, affordable yoga holidays in the sun from November to March, suitable for all levels of experience. 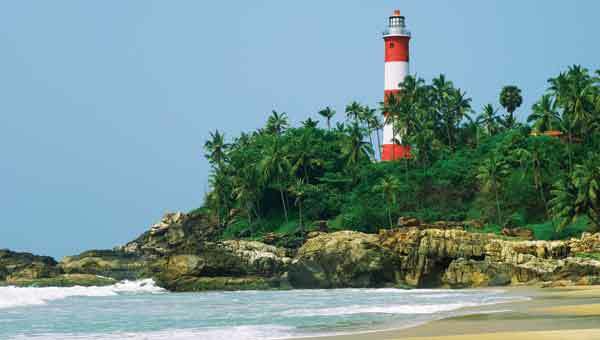 From £850 pp. 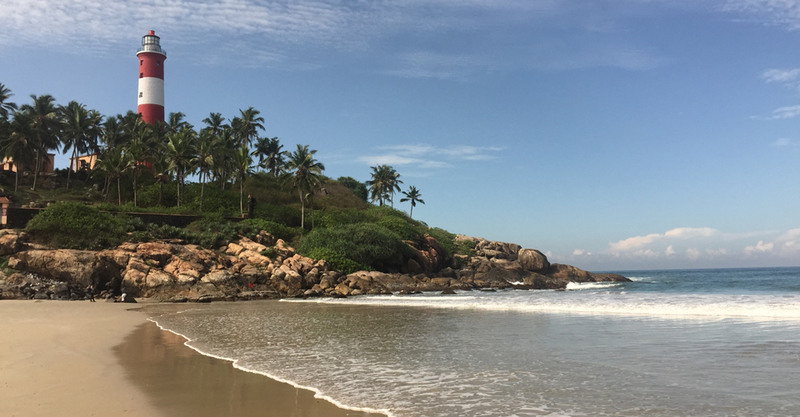 Enjoy yoga in its home land! 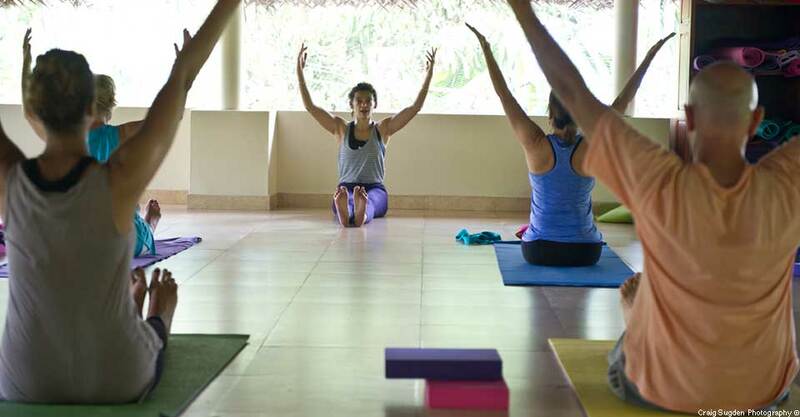 We offer a range of yoga styles lead by friendly UK based yoga teachers. 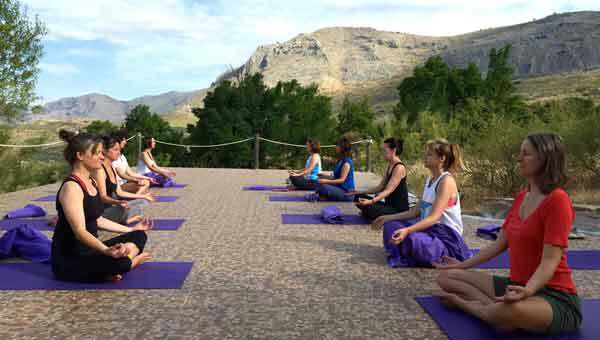 Yoga retreats, holidays and weekends in the UK and Europe lead by Diana Shipp, Spring and Summer. 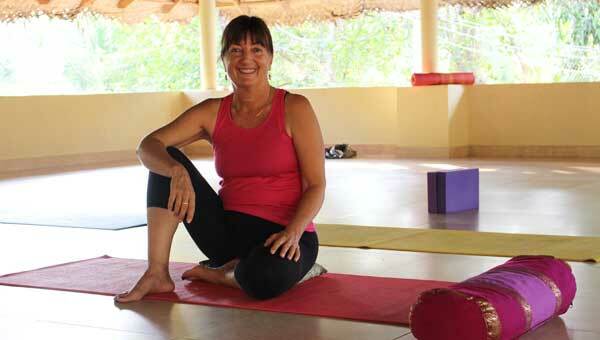 Kailasam Yoga is owned by Diana Shipp and her husband Dennis. 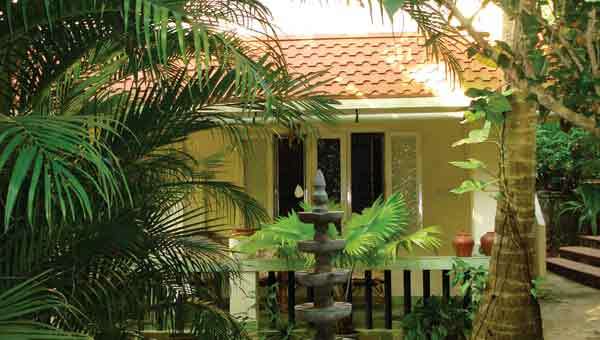 She has been running yoga holidays here since 2002. 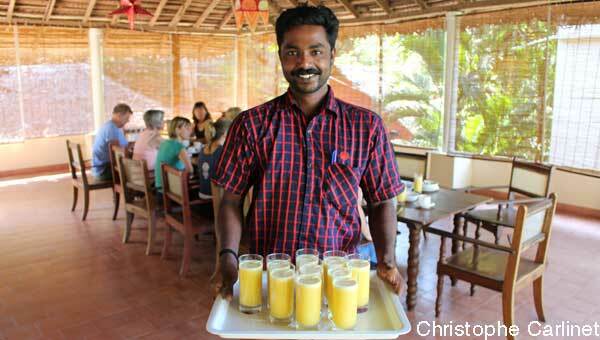 Diana is ably assisted by Hari, Manager, Padmini, Housekeeper, and the rest of the Kailasam team. 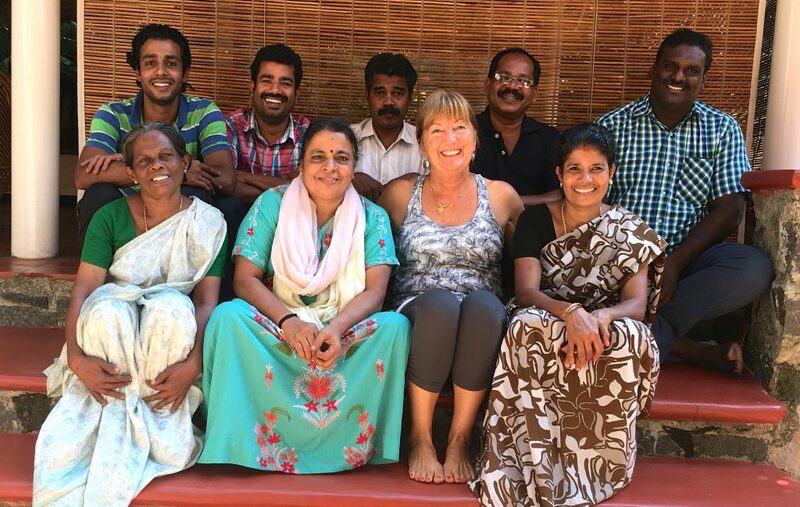 Diana now divides her time between Kerala in the winter, running the yoga holidays, and Norfolk, UK in the summer.